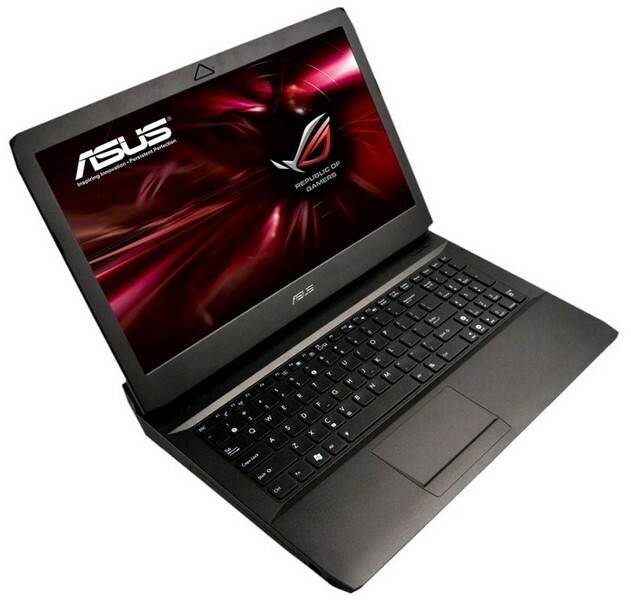 Asus has updated their Republic of Gamers lineup with the G53 and G73 notebooks. Without any doubt the highlight of these notebooks is their graphics power. To keep in touch with times, Asus has equipped them Nvidia’s GTX460M graphics card for blazing fast performance. For the first time on notebooks, the G53 and G73 can render 3D visuals thanks to the GTX460M which also comes with 1.5GB of DDR5 memory. Additionally the notebooks are also 3D capable so that you can use Nvidia’s 3D Vision technology. Other features include an 8 cell battery, a choice of various Core i7 processor, dual hard disks, built in 2.0MP webcam and a 15.6″ and 17.3″ full HD display for the G53 and G73 respectively. As technologically advanced as the notebooks are, Asus has made the overall design a bit simple, the very opposite of what Alienware does with their gaming laptops. Overall I like the new notebooks very much, the design is different from other gaming notebooks, and the technology is simply amazing for a notebook.